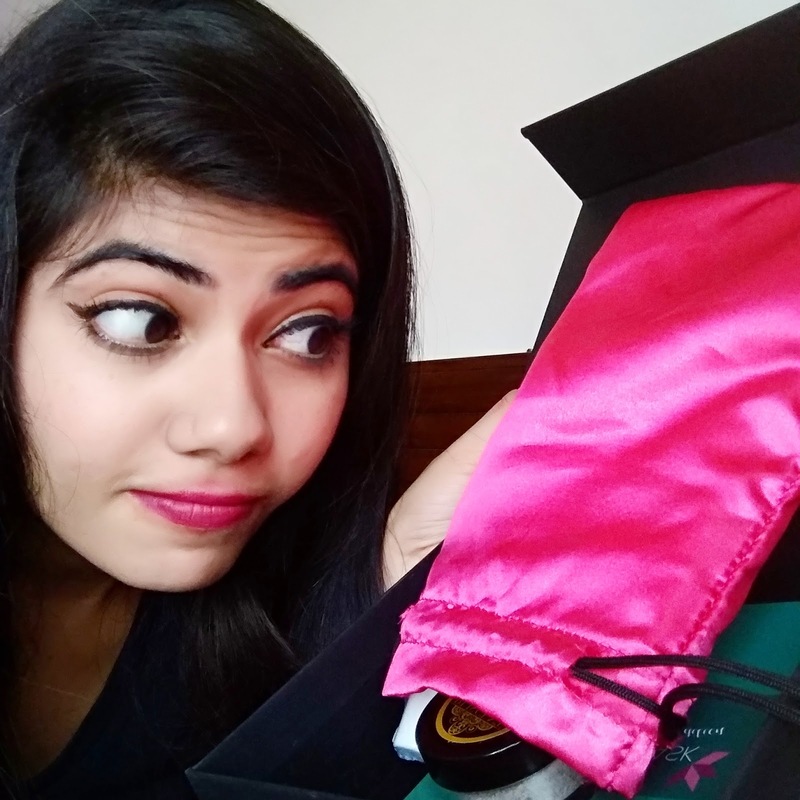 Vanitycask is a luxury beauty subscription box that delivers the handpicked luxury products or its samples at your doorstep to try out at much lower cost. 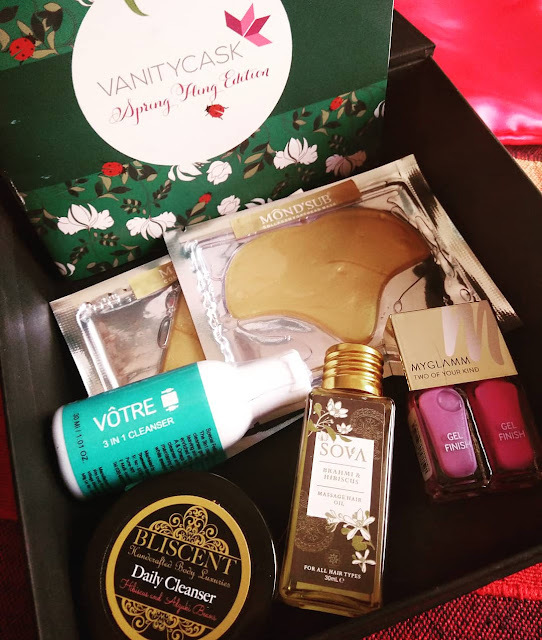 This month's @vanitycask box which is Spring fling edition includes total 5 products. The price of it is 999INR only for the one-month subscription. You can get the box at 800/month or 700/month if you take 3months or 6 months subscription. You can use my special discount code "APDIDE" to get an additional product with the subscription box. Which means you will get total 6 products instead of 5 if you use this special code. there is one more deal which you should not miss which is if you take 3 or 6 months subscription of this box then you will get the Thalgo Discovery Cracker pack worth Rs 3910 absolutely free along with the subscription. 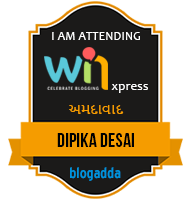 Go for it guys and don't forget to use my special code "APDIDE" to get an additional product with the box. The detailed unboxing and review video is already up on my YouTube channel. So hit the link and check out the video.